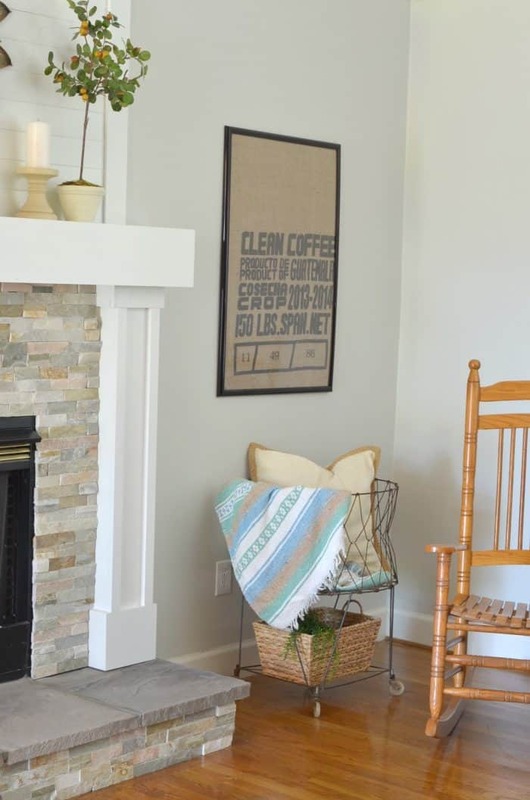 Today I’m thrilled to be finishing up the last day of the week long (virtual) “Great Southern Road Trip” including 20 southern bloggers by sharing my DIY Coffee Sack Art with you all . Thanks to Heather of Southern State of Mind for coordinating this fun week. 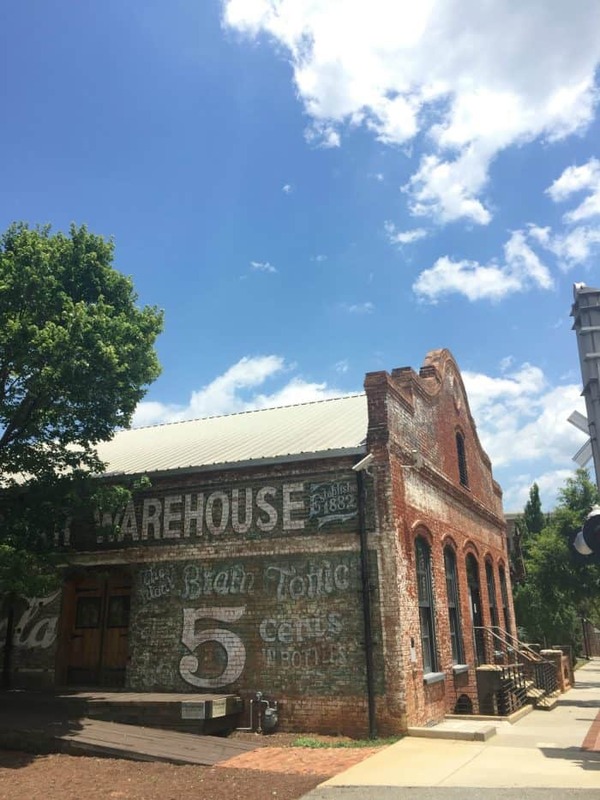 If you are visiting from Our Fifth House, welcome to Greenville, South Carolina! My name is Sonya, the creative behind At Home with the Barkers, and I am a born and raised South Carolina girl with a few detours through San Antonio, Texas and Sugar Hill, Georgia. So you can see, I am a southern girl through and through. I live about 15 minutes from downtown Greenville, SC. 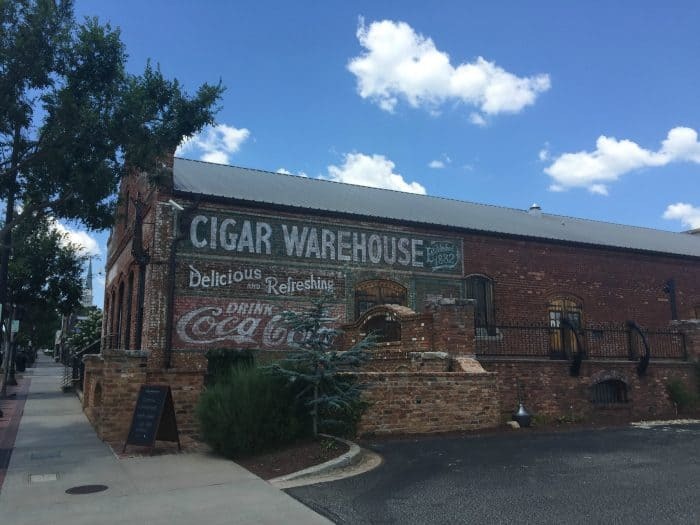 If you have never been to Greenville, add it to your list now! 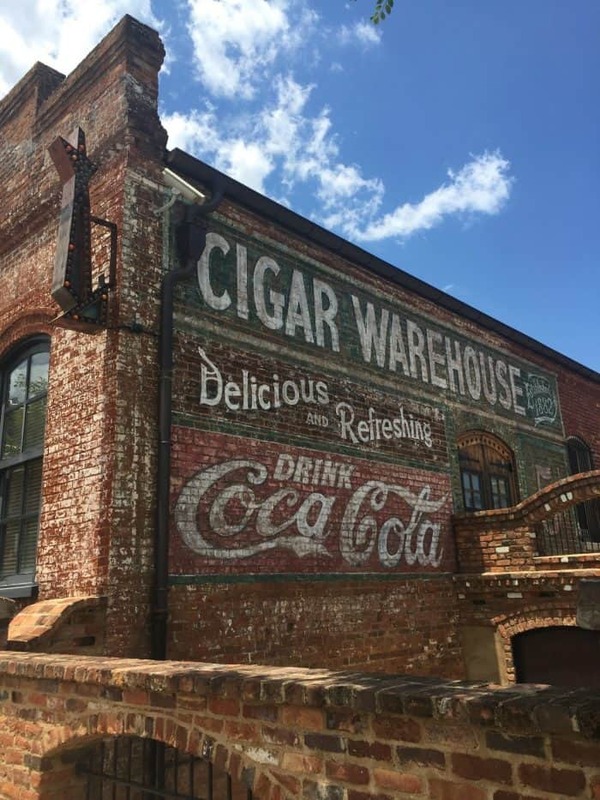 Greenville has so much to offer it’s residents as well as visitors. As a creative person one thing I love the most is the way makers and creatives are celebrated. Everything from art galleries and indie fairs to architecture make this town super special. I love making my own art for our home and taking a walk downtown is a great way to be inspired. The West End is one of my favorite spots in downtown Greenville. I knew it would be a great place to gather some home decor inspiration. I am drawn to styles that appear simple yet showcase history and detail. I think this is one of the reasons I love modern farmhouse style so much. 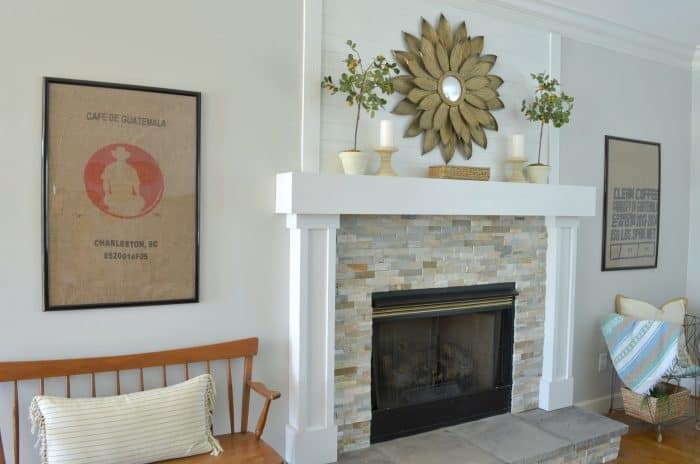 There is always texture and details but simple in overall decor. 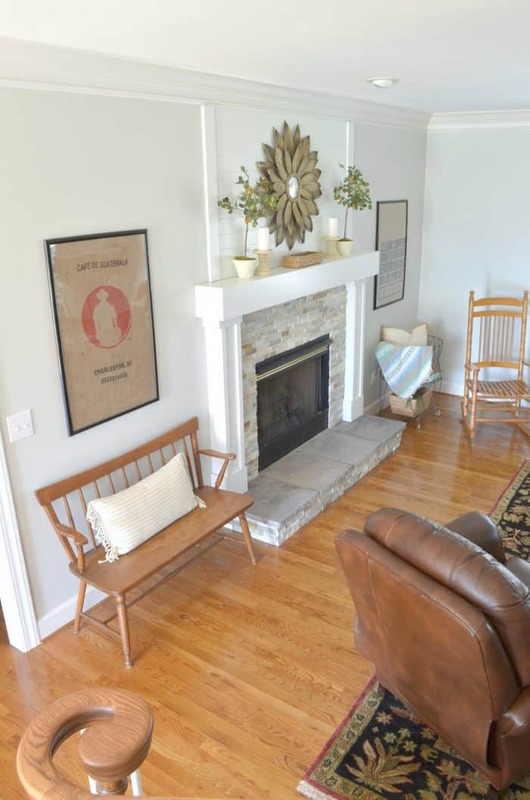 One great way I have found to keep with the farmhouse style in my decor is the bigger the better. The go big or go home attitude, maybe I learned that from my time in Texas. This art detail painted on the side of a building in the West End is perfect inspiration of this for art for the home. 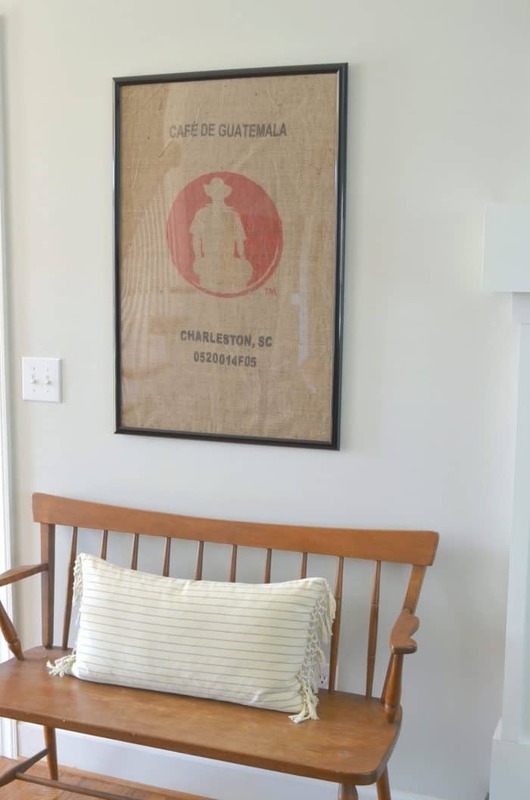 I have a dear friend who bought me some coffee sacks at a little store in Tennessee. They were huge. The great texture, yet bold graphics and simple lines are what I loved. Just what I was inspired by downtown. Look around your very own town for inspiration, you will be amazed at what you can create from observing your hometown. I know that finding coffee sacks in vintage shops may be hard to do so I found these coffee sack options on Amazon for you! I bought the black plastic poster frames from my local Walmart to hang them in. All I had to do was cut the coffee sack to fit, which for my art was just along the bag seem. This allowed enough edge so I could tape it down to the cardboard backing that came with the frame. Easy as that! 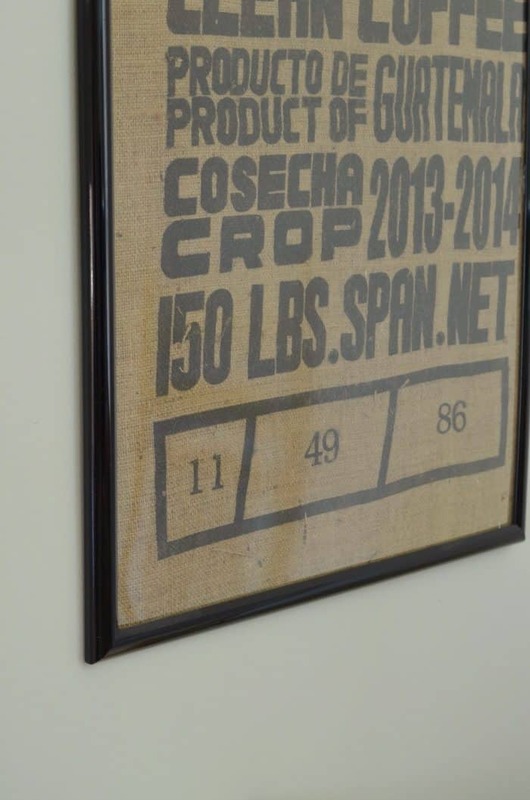 Custom DIY Coffee Sack Art! The hardest part of the project was cleaning up the burlap dust from cutting the coffee sacks. I needed something to hang on each side of my mantel so framing both sides of the coffee sack to keep it balanced was a great plan. 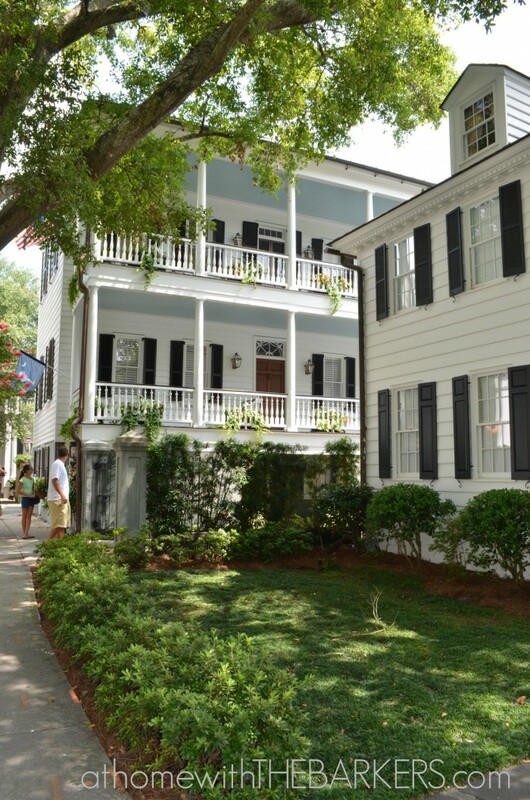 If you love walking around little southern towns for inspiration you should see my post on Charleston, SC. It has so much inspiration. Next up on The Great Southern Road Trip is Summer of Simple Stylings. Be sure to come back tomorrow for a full list of all of the bloggers on the trip. If you are a blogger stop by and join our Link Up party where you can share all of your southern- city themed post. I love your idea for easy art. I bought some of those sacks a few years back at round top in texas. I ended up using them to cover a friends chair cause I didn’t know what to do with them. didn’t even think about framing them…till now 🙂 happy summer!